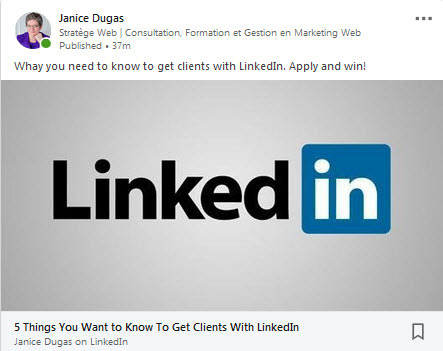 Since it is best practice not to communicate on LinkedIn with a sales approach mindset, you need to make every aspect of this platform work to your advantage in order to both attract prospective clients and then convince them that you are the expert they’ve been searching for. One way to achieve this is by showcasing your expertise in a natural, informative way which leads to increasing your credibility as an expert. 1. Create a personal LinkedIn URL. Don’t settle for a generic profile number that’s impossible to remember; leave those for less savvy people who aren’t as detail oriented. Create a personalized URL that represents your brand and is easy to remember. Put it on your business cards and in your email signatures. 2. Splurge on a professional photo shoot. Make your profile page work for you. At a minimum, get a professional head shot taken, preferably in a few different styles or poses so you can use them on multiple platforms. If you can afford a full-on photo shoot, choose the best shots and make good use of them in all your branded graphics, including your social media headers. Only less experienced and more frugal DIY types will use a blurry selfie for their LinkedIn head shot. 3. Brand your profile with a custom banner image. It’s the little details that count when it comes to optimizing your LinkedIn profile. As the saying goes, “A picture is worth a thousand words,” so hire a graphic designer to design your branded LinkedIn banner to clearly relay your message. No more DIY graphics; invest in your business. 4. Publish regular content. You need to be active on LinkedIn for people to recognize you and you need to publish informative content for people to remember you. It doesn’t need to be a 1,000-word manifesto; social media users have extremely short attention spans. Simply publish a Top 10 list or give out some helpful daily tips. Record a 1-2 minute video series with these tips and you’ll get noticed faster, simply because few people use video on LinkedIn. Forget about the funny cat pictures or silly memes; this is a professional space so save those posts for less formal Facebook. The key points here are to post daily and to be informative in your content. 5. Be active in groups. 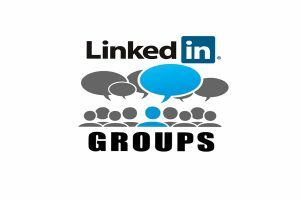 Joining groups has a two-fold benefit: you will meet prospects and learn about their needs, and your prospects will see that you’re an active participant in your industry when they see your group listings on your profile. Being active doesn’t mean blasting your sales message on a daily basis; no doubt that will get you kicked out and banned from most groups. Instead, show a real interest in the other members, answer questions, take a poll to learn about their needs, or simply post information they need. 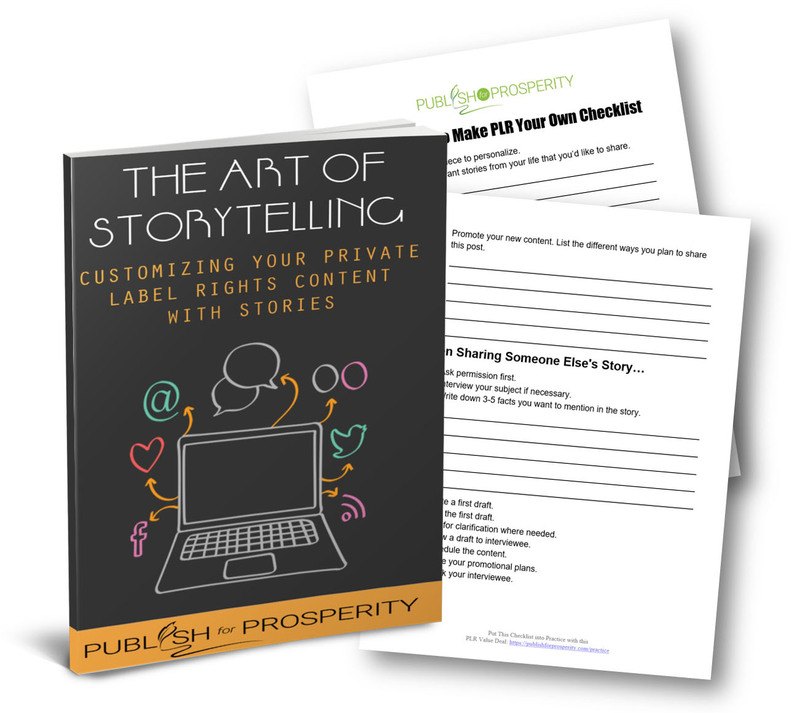 Let the conversations flow naturally in your groups instead of worrying about sales or getting this prospect into your sales funnel. The more active you are, the more people will recognize your name. Paying attention to small details on your profile can help build your credibility as will participating in groups and by publishing content on a regular basis. When people recognize your name as a regular, they will check out your profile and a possible business relationship can blossom from there. PS: Need help to improve your profile on LinkedIn? Get in touch! Claim your free call and get access to strategies that will improve your web visibility! Why Is Voice Search Suddenly Such a Big Deal?